I recently discovered MailPix and I love it! They offer a lot of great photo products and they also have a few really great offers right now! 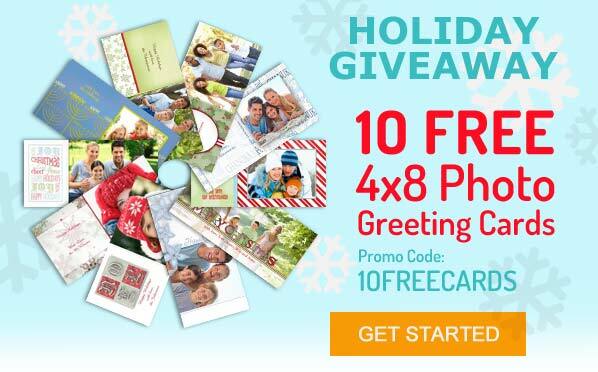 Get started on your Holiday Photo Cards early and save with 10 Free cards from MailPix! Available in both Horizontal and Vertical with many styles to choose from. 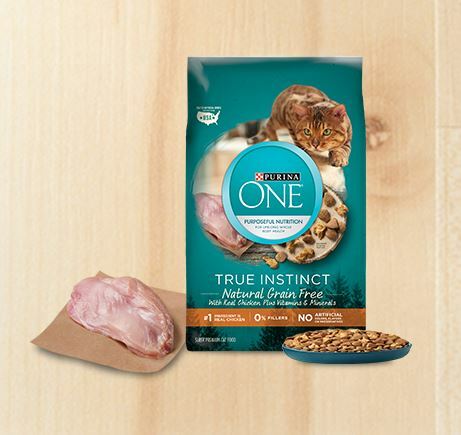 Just enter the code 10FREECARDS at check out and click the “Add” link to apply the offer to your cart. Offer ends December 31, 2012. 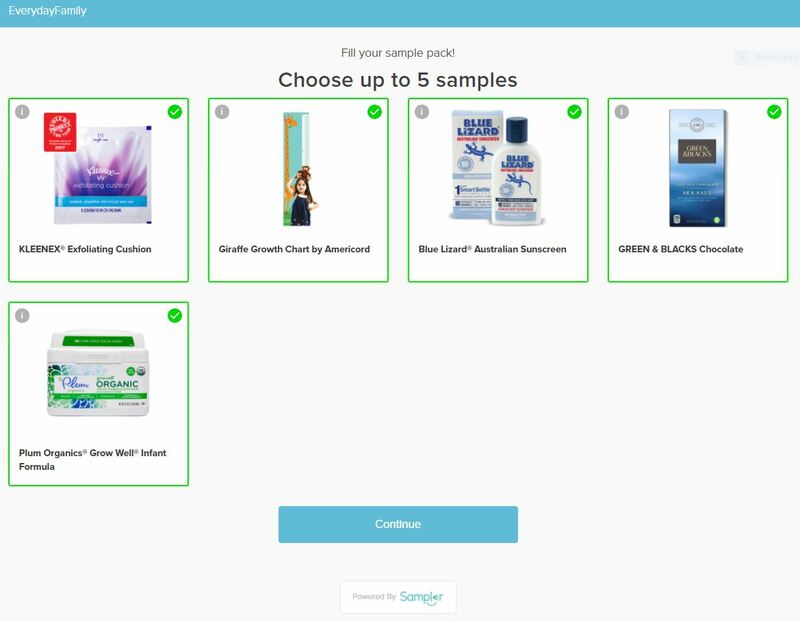 Click the images above to take you directly to each product to order yours or go to www.mailpix.com and make sure you use the appropriate promo codes at checkout. Please note: Shipping may not be included with these offers. Be sure to also check their deals too! One more thing, stay tuned for my upcoming review AND blog giveaway! Disclaimer: This is not a paid or sponsored post however, I will be receiving free product for an upcoming review. Any opinions expressed in this post are 100% my own honest opinions.